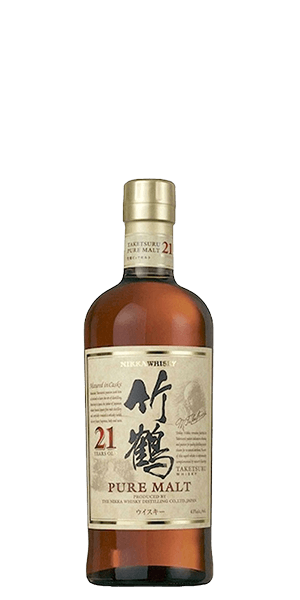 What does Nikka Taketsuru 21 Year Old Pure Malt taste like? The Flavor Spiral™ shows the most common flavors that you'll taste in Nikka Taketsuru 21 Year Old Pure Malt and gives you a chance to have a taste of it before actually tasting it. I love the nose on this bottle. I actually prefer the smell of this over any cologne. Would it be weird if I started spraying this on my suits? There's a whole lot going on as far as flavors go. Wow, this is no joke. I didn't give it a 10 however because... Well, it's hard to say but it's a solid 9 for me.